Corspect performs the most comprehensive home inspections in the industry today. 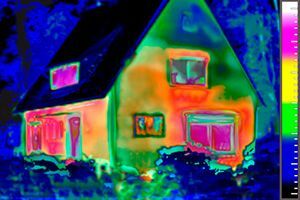 With over 25 years in the residential building industry, Bob Corsini and the Corspect team provide the latest infrared diagnostic technology to evaluate every aspect of the home. Corspect's home analysis includes: Infrared inspection, Structural and interior inspection, Electrical inspection, Mechanical inspection, Plumbing inspection and Roofing inspection. 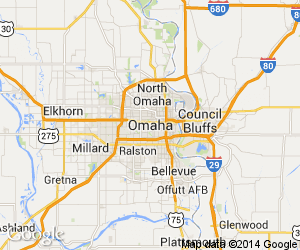 Learn more about our home inspections in Omaha, NE. CORSPECT was able to give me the most thorough home inspection I could hope for. They located heat loss, mold, and leaks in my roof with their advanced thermal imaging equipment. This is definitely a service to be appreciated!